Here's mine. My specs in my sig. Specs in my sig or atleast.. it should be.. 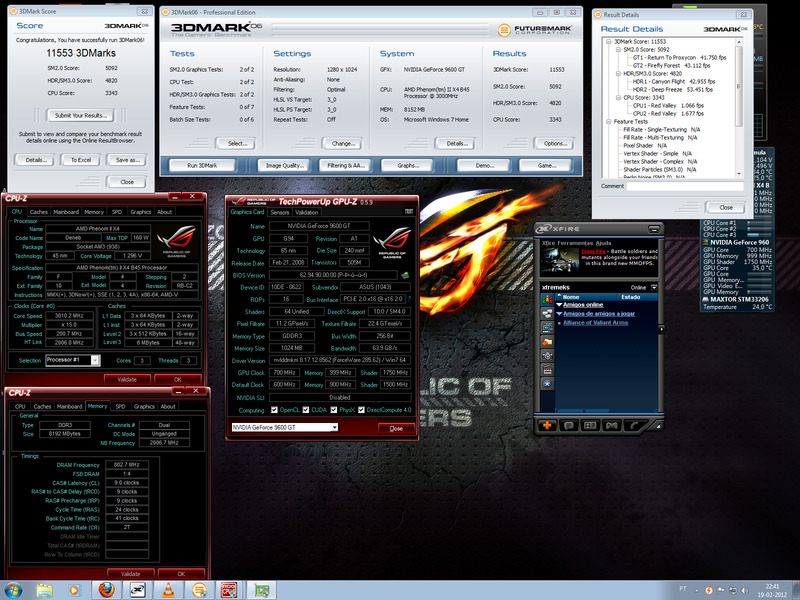 I'm curious because we have the same processor - mine is running stock and I am using GTX480 and QQing about my score. After 6 months of gaming and various file build-up the mark has dropped considerably. I also changed the monitor size to my native 1920x1080.